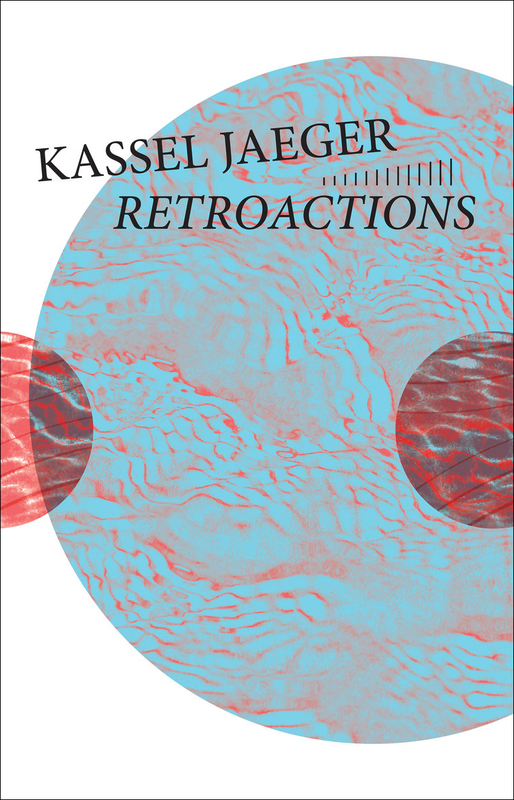 For Retroactions Kassel Jaeger created “studies” trying to extend the gesture Eliane Radigue did with feedbacks, with a different and more “hifi” setup than the one she used at the time. In 4 studies he experiments with different feedback setups, controlled, non-controlled, processed and non-processed. He worked with 6 microphones and 10 speakers, feedbacks. 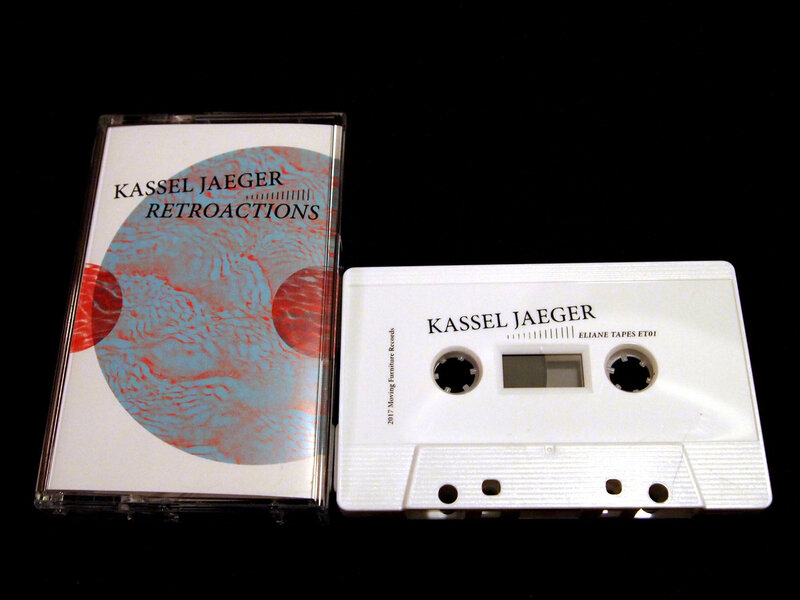 Kassel Jaeger is the project of Paris based musicians and composer François Bonnet, who is also the artistic direct at GRM. He has released multiple albums the past 11 years on labels such as Editions Mego, Senufo Editions, Unfathomless and Mystery Sea. Aside from this he has also written several books on philosophy, science and music including the highly acclaimed “The Order Of Sounds”.